January – the time of the year to again complete your Free Application for Federal Student Aid – commonly known by the acronym FAFSA. Many see this application as tedious and sometimes confusing, but if you are going to college in the United States, it is absolutely necessary. The FAFSA asks for a lot of information. You’ll need to provide information on the school you are attending or plan to attend, information on your personal finances, and information on your parent’s finances. If you are starting college, then you’ll also provide information on all of the schools to which you have applied or plan to apply. FAFSA uses this cornucopia of information in order to determine how much federal financial aid you may be eligible to receive for each semester during the following school year. For this reason, it is important for you to fill out the FAFSA as completely as possible. The entire application can be completed online. If you and your parents take the application step by step, it really isn’t as daunting as it seems. Just be sure you and your parents both have all of your financial information available, including your previous year’s tax returns. When looking at how much aid you may be eligible for, one of the most important factors is your Expected Family Contribution, or EFC. Your EFC comes directly from the information you and your parents input in the FAFSA. Several variables go into calculating your EFC, but the most important of these is the financial information regarding you and your parents. So, what exactly is the EFC and how does it affect your award? The EFC is a dollar amount – it reflects the amount of money the government feels you and your parents should be able to contribute toward your education for that year. So, for example, if your EFC is 2,000, then you and your family are expected to contribute 2,000 toward your education that year. This means that your financial aid award will be reduced. Let’s face it. You’re a student, so you are probably not rolling in money. Often your parent’s income, assets, and savings are the larges contributor to your EFC. Effectively, this means that the more your parents make, the less financial aid you will receive. This can create a challenging situation for many students. 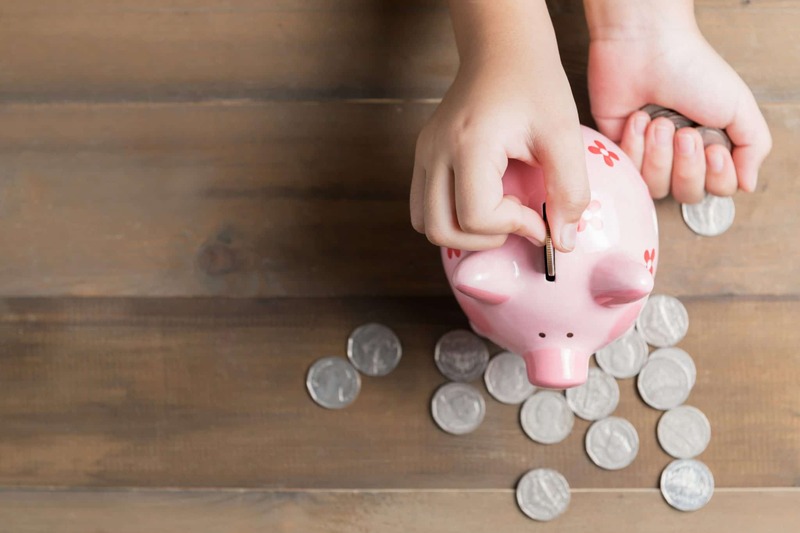 Often, our parents have their own expenses, are saving for retirement or for some other reason might not be able to contribute toward your education as much as the FAFSA assigns as the EFC. Likely, if you cannot cover all of your school expenses with Federal Financial Aid, and you and your parents fall short with what you can contribute, there are other financial aid options available. You can obtain private loans to cover the remaining tuition cost, either by applying for the loan yourself, or along with your parents. There are also other non-government scholarships and grants that you may be eligible for. Grants and scholarships are the best way to pay for school, since you don’t have to pay those back, so it’s important to continue to research and apply for grants and scholarships.